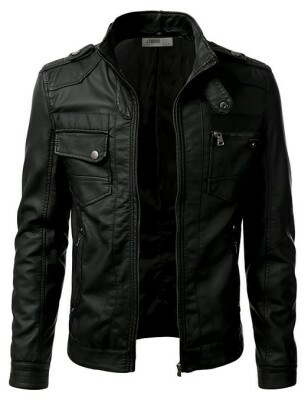 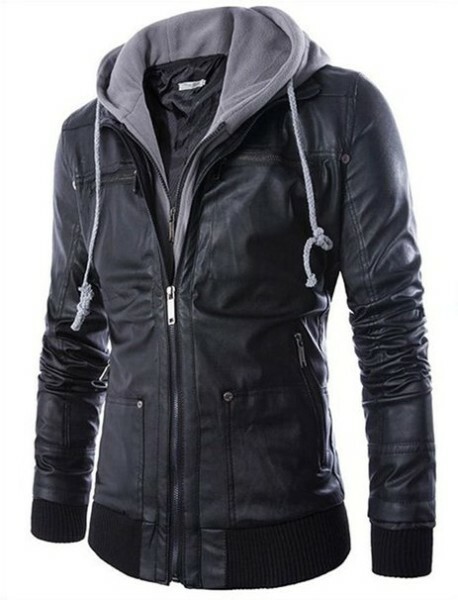 Tags: Doublju Mens, faux-leather, jacket, URBAN Knight. 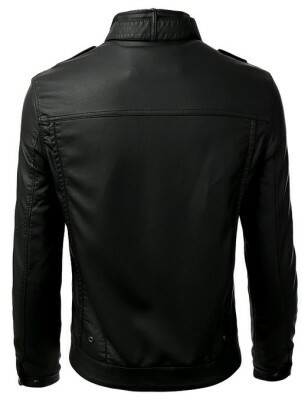 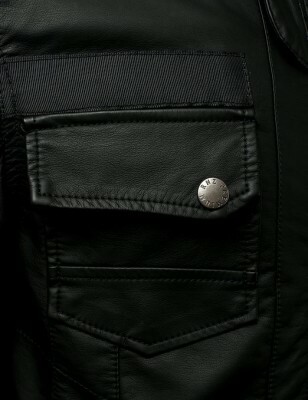 URBAN K Faux Leather Jacket is a absolute must have! 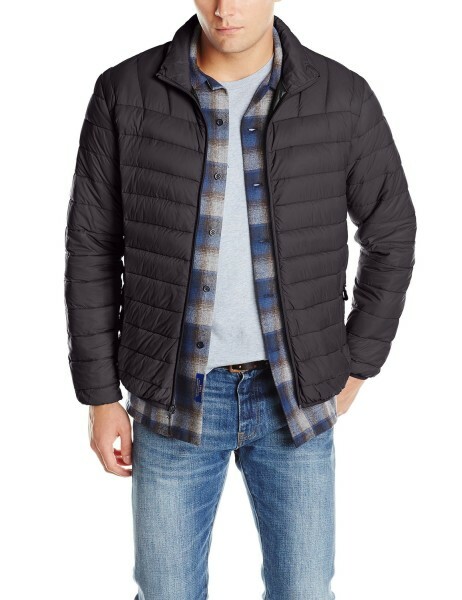 This urban Knight jacket features a chic quilted pattern on the breast pockets and sides. 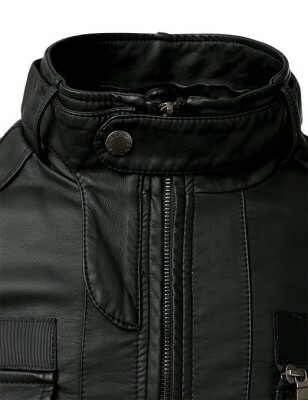 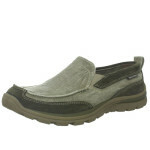 It also has a zipper and snap button closure for maximum coverage for those cold fall and winter nights. 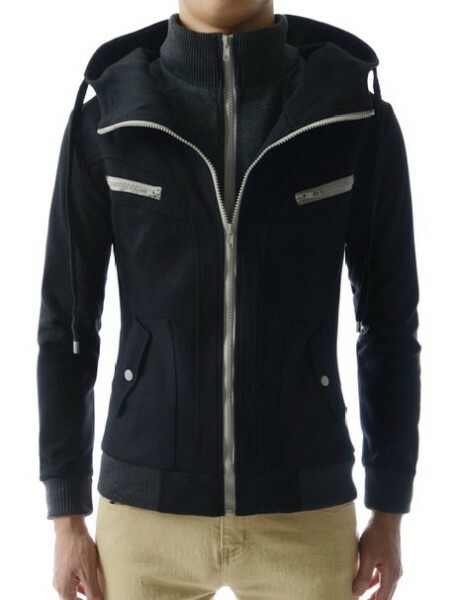 The detachable hood makes this jacket so versatile, you can go from casual hang out to a date night in this trendy jacket.